And notice that it’s promoting the foundation, namely the Domino server. It’s not a focus on the Notes client, it’s the technology that the Notes applications are running on, that is what is being promoted here. And that is true for the course that HCL has set. Forget Notes (ok, not completely, there is a V11 of the Notes client on its way and there might be more surprises in the future), forget mail and forget not being able to integrate with other platforms and technologies. It’s all about using the Domino platform as a foundation for your solutions. It’s about the stability and security of the Domino server. And it’s about the fact that it’s a future for the platform. Don’t get me wrong, I’m happy that Domino is being promoted for the first time since… oh my.. has there been any promotion since the campaigns in the mid 2000s? 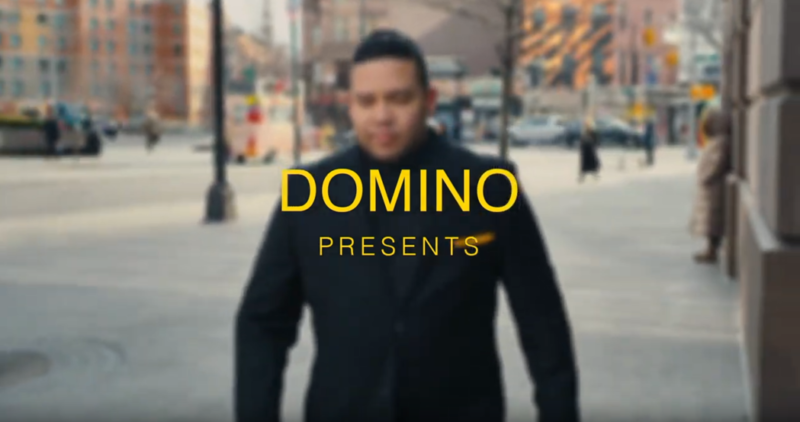 But this commercial doesn’t really explain to an outsider what Domino is. You have to be in the know to understand what the foundation for all those businesses really is. That’s something I hope will be addressed in any future commercials or ads. What did all the commercials for IBM Watson/Bluemix/Cloud explain for the “not-knowing” recipient? It was even less than this new Domino ad is delivering. I guess they chose the right mixture of buzzwords for the unaware and those who once used it or thinking about dropping it, which is future, perspective, RoI, ToC, security, flexibility. Overall a well done spot IMHO.